Republic Aerospace Power. 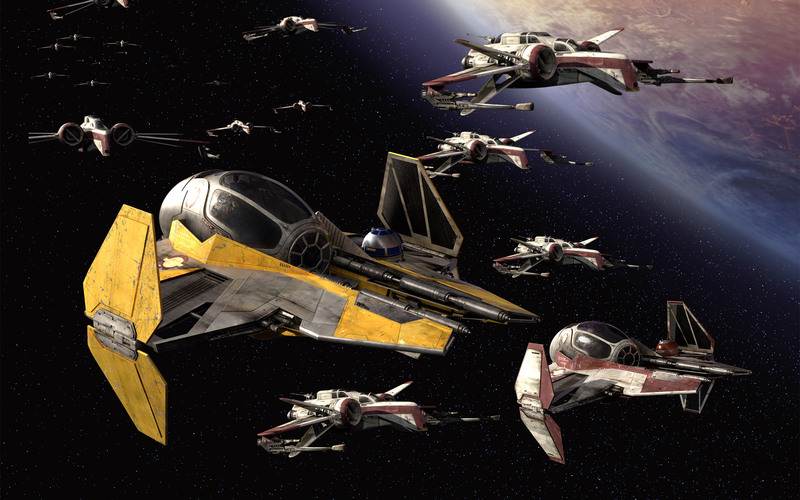 foto image of Eta-2 Jedi starfighters & ARC-170 starfighters from stella, star Wars Episode III: Revenge of the Sith.. HD Wallpaper and background images in the stella, star Wars club tagged: star wars republic aerospace power eta-2 arc-170 wallpaper image sci-fi space war ilm. This stella, star Wars wallpaper might contain elicottero, selettore rotante, whirlybird, eggbeater, and frullino per le uova.